Perched right on the edge of Beppu Bay, the vast blue pacific extends from below the Beppuwan Royal Hotel to the distant horizon. 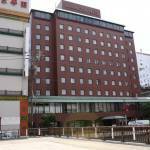 There are both western style rooms with large beds and Japanese ryokan-style rooms available. 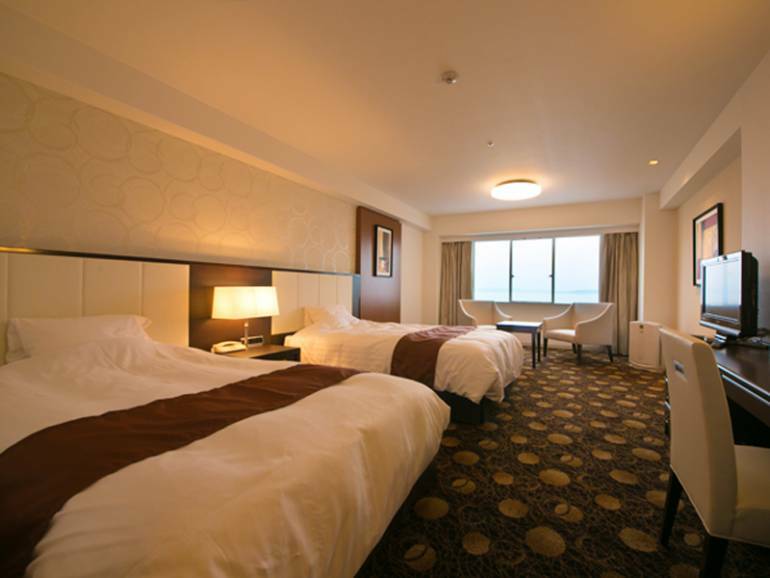 The views from the rooms of the bay are allegedly the best in Beppu. 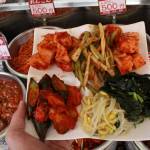 The hotel has multiple restaurants serving a variety of cuisine. 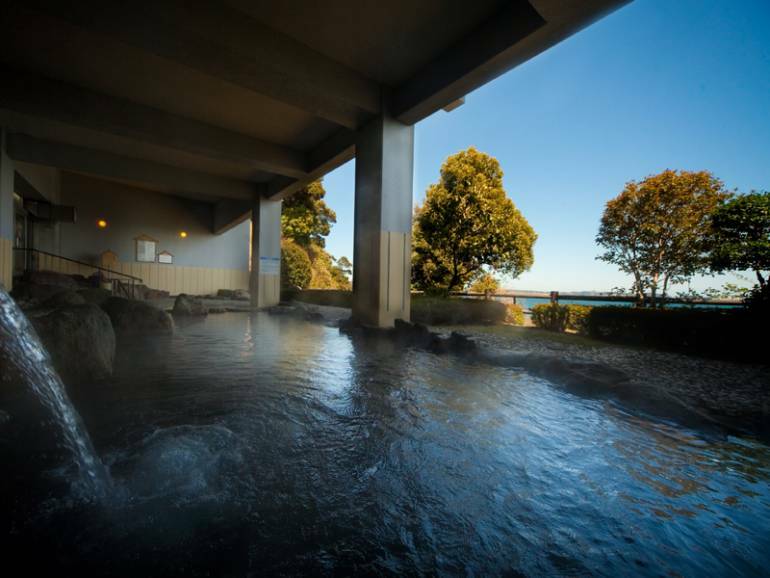 The communal stone hot spring baths as well enjoy an uninterrupted, panoramic view of the ocean. 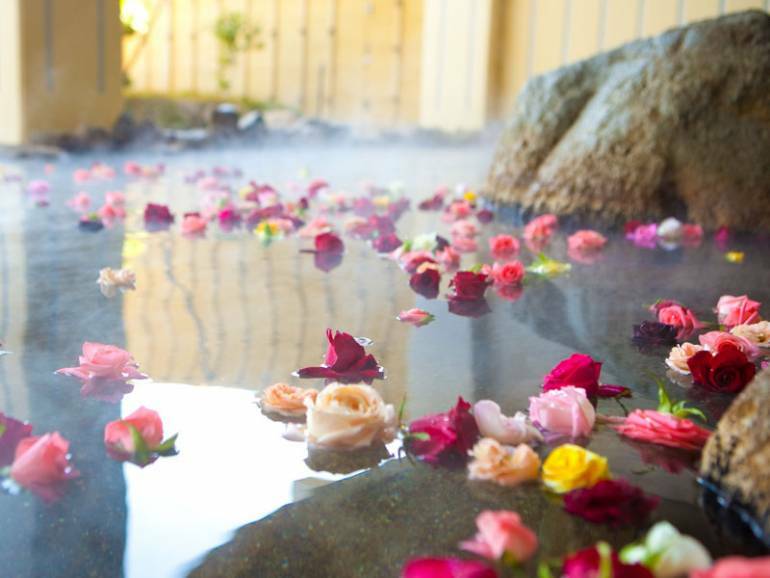 The rose bath (only available for women) is a popular attraction – although it may or may not be available depending on the circumstances of the hotel.